Coca-Cola has been refreshing Bermudians since 1927 when it was first bottled here by John Barritt & Son Ltd at their production facility in Hamilton. A lot has changed on our island since then, but Coca-Cola is still our go-to beverage when we get together with family and friends to build and launch our kites skyward at Easter-time. It’s the simple things in life that make the most difference, especially when they are time-honoured traditions. 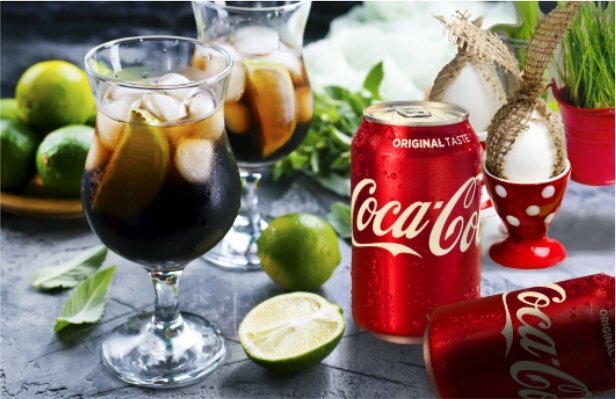 That’s why this month at Lindo’s we invite you to ‘Open Happiness’ with Coca-Cola.